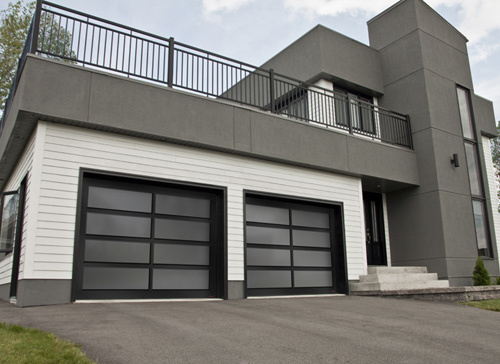 Alongside our most popular brands, we have relationships with many different manufacturers and can provide special order garage doors upon request. 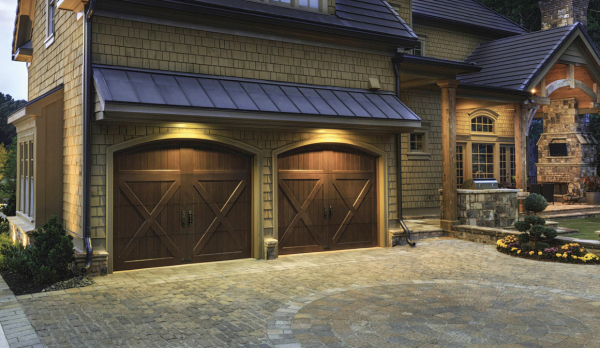 See a garage door you like elsewhere? Let us know and we will go above and beyond to locate, order, and professionally install the door you want. With Greenlight Overhead Door you come first. Take a look through our selections or contact us with what you have in mind and we can make it work for you.